Steton Technology Group, Inc., the world’s leading provider of enterprise compliance management, unveiled the latest version of Corrective Action Management (CAM) Friday. This functionality allows users to custom-build corrective action processes to scale to their particular area of compliance management. Leveraging the intelligence of the Steton Enterprise Edition management console, CAM offers real-time access to action plans throughout the enterprise, with automated email alerts and notifications sent to task owners, reviewers, and other key stakeholders. Simplified reporting on action plan status – such as critical, overdue, urgent and closed – can be tracked by priority, persons, location, cost of action plans, and many other key performance indicators. 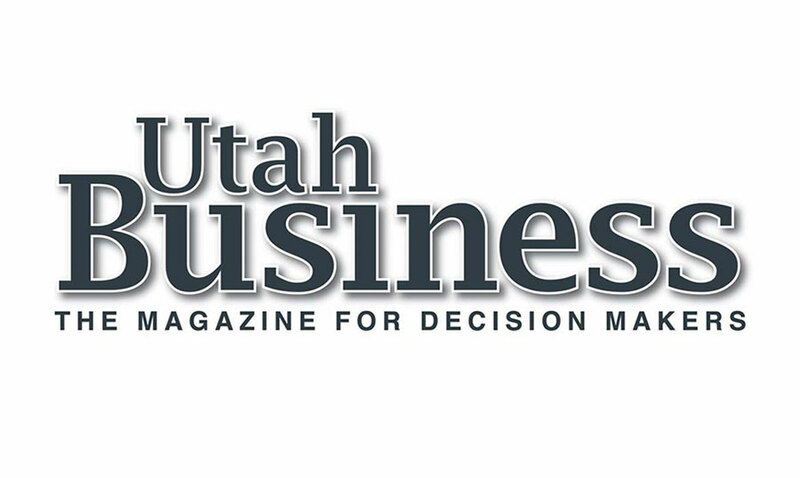 – See more at Utah Business.